Kittens, like adult cats, require vaccines to properly develop immunity against certain diseases. Kittens, however, require a different vaccine protocol to properly develop a strong, long-lasting immunity. The optimal time to administer kitten vaccines is at 8, 12 and 16 weeks of age. 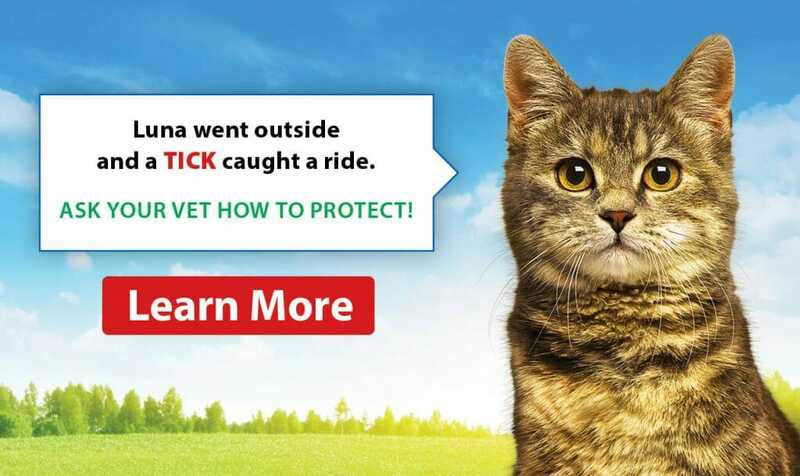 At all three of these age intervals, your kitten will require a dose of the FVRCP (Feline Viral Rhinotracheitis, Feline Calicivirus and Feline Panleukopenia) combo vaccine.  The Feline Leukemia vaccine can be given at 12 weeks and requires a booster vaccine at 16 weeks. 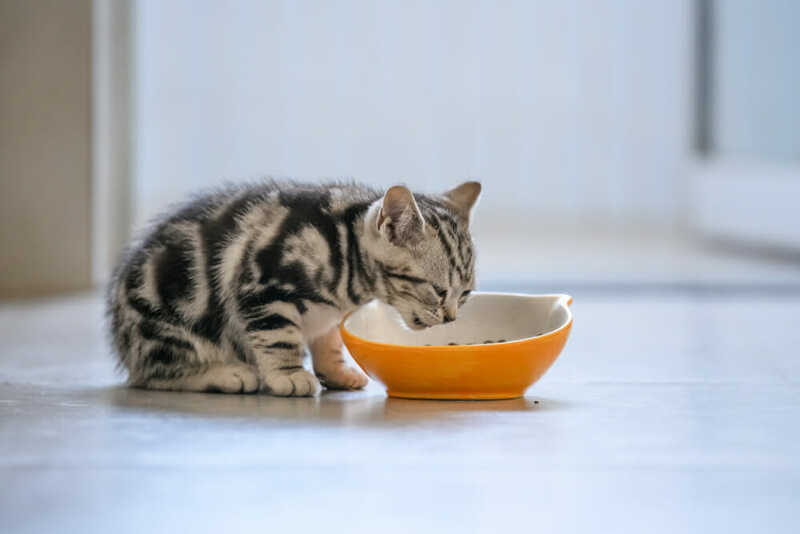 Rabies vaccines can be given to cats starting at 16 weeks of age and will require revaccination yearly or every 3 years, depending on their lifestyle. Your kitten will need to be vaccinated once a month for the first three sets of vaccines, starting at 8 weeks of age. After the third set of vaccines at 16 weeks of age, your cat will require annual vaccines to keep their immune system functioning optimally.